OUR LISTINGS GET NOTICED ON TV! CLICK TO READ ABOUT OUR BOOKS! Go to… Go to… Home Quick Search - Advanced Search - Map Search - South Jersey - Commercial Search - Open Houses Philadelphia - Philadelphia - Bridesburg - Bustleton - East Mayfair - Fishtown - Holmesburg - Northern Liberties - Somerton - South Philadelphia - Upper Northeast Philadelphia - West Mayfair Bucks County - Bensalem - Churchville - Holland - Langhorne - Lower Southampton Montgomery - Huntingdon Valley Luxury Homes - PA - $1,000,000 plus - Bucks County - Chester County - Delaware County - Northampton County - Montgomery County - Philadelphia Foreclosures - Philadelphia REO's - Bucks County REO;s - Montgomery County REO's - Short Sales Buyer/Seller Info - Mortgage Rates - Schools - Relocation - Weather About Me - My Blog - Testimonials Contact Me - Dream Home Finder - FREE Market Analysis - Real Estate News!!! 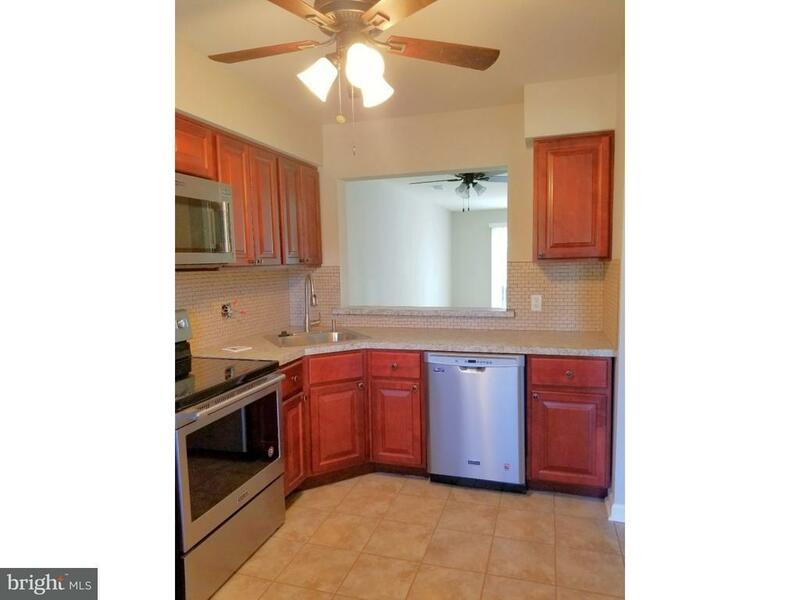 This luxury, two bedroom, 1.5 bathroom townhouse sits in the heart of Bensalem on a quiet block off of Bristol Road near Neshaminy Mall. The first floor has a large eat-in kitchen overlooking the dining area, which flows into a nice sized living room. The sliding glass doors in the living room lead out to a fenced-in backyard. The first floor also features a powder room. Upstairs you will find two good sized bedrooms with plenty of storage space, a large bathroom and a washer and dryer located outside of the main bedroom. © 2019 BRIGHT, All Rights Reserved. Information deemed reliable but not guaranteed. The data relating to real estate for sale on this website appears in part through the BRIGHT Internet Data Exchange program, a voluntary cooperative exchange of property listing data between licensed real estate brokerage firms in which Realty Mark Associates participates, and is provided by BRIGHT through a licensing agreement. Real estate listings held by brokerage firms other than Realty Mark Associates are marked with the IDX logo and detailed information about each listing includes the name of the listing broker. The information provided by this website is for the personal, non-commercial use of consumers and may not be used for any purpose other than to identify prospective properties consumers may be interested in purchasing. Some properties which appear for sale on this website may no longer be available because they are under contract, have Closed or are no longer being offered for sale. Some real estate firms do not participate in IDX and their listings do not appear on this website. Some properties listed with participating firms do not appear on this website at the request of the seller. Data last updated on 2018-05-30.